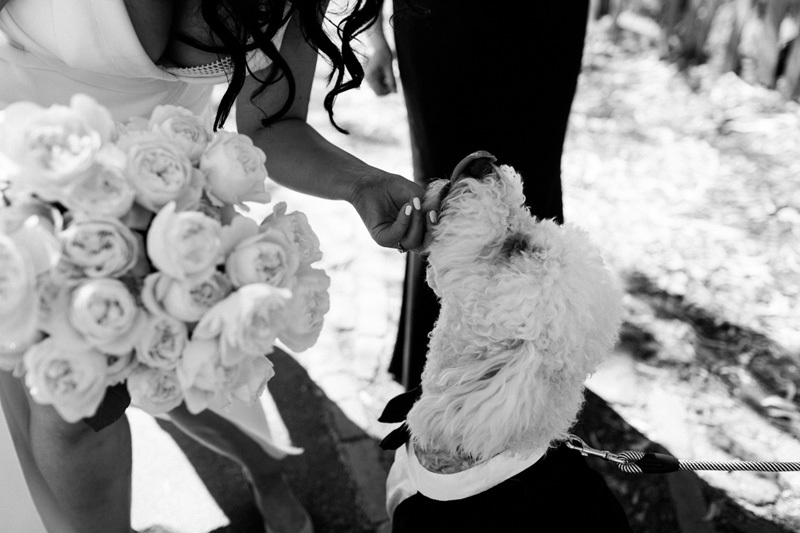 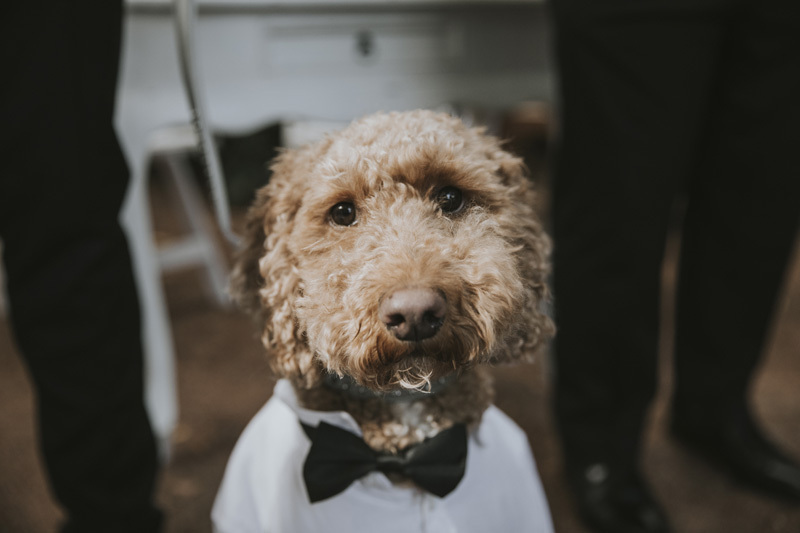 From family pets to uninvited guests, our favorite wedding attendees are fast becoming those of the furry variety. 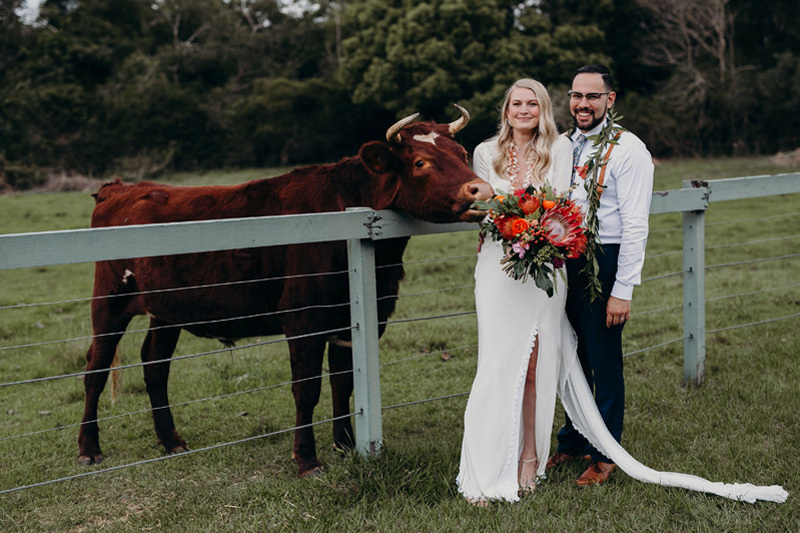 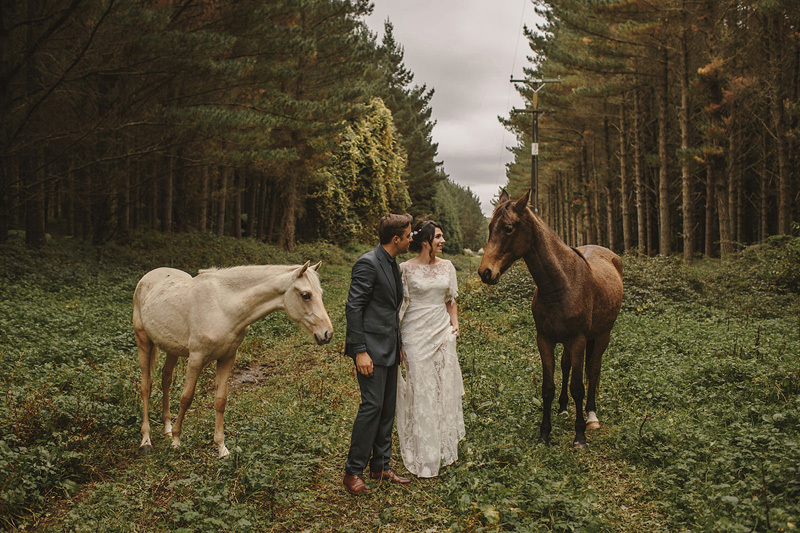 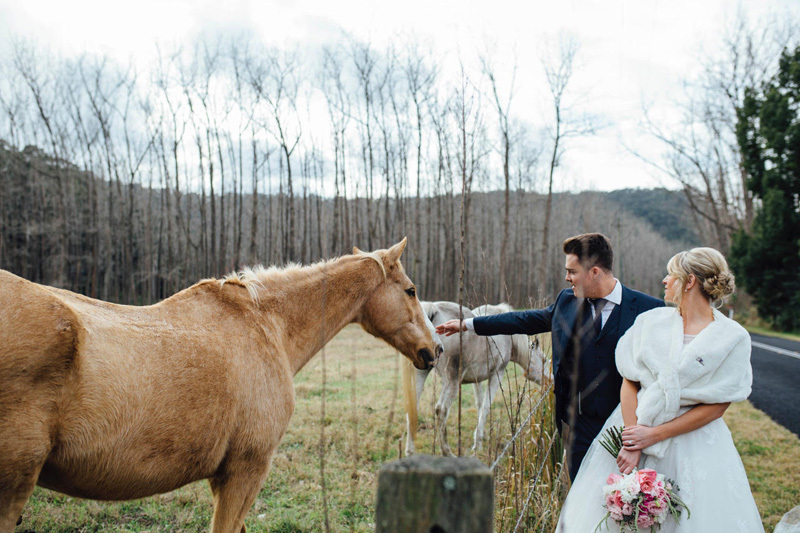 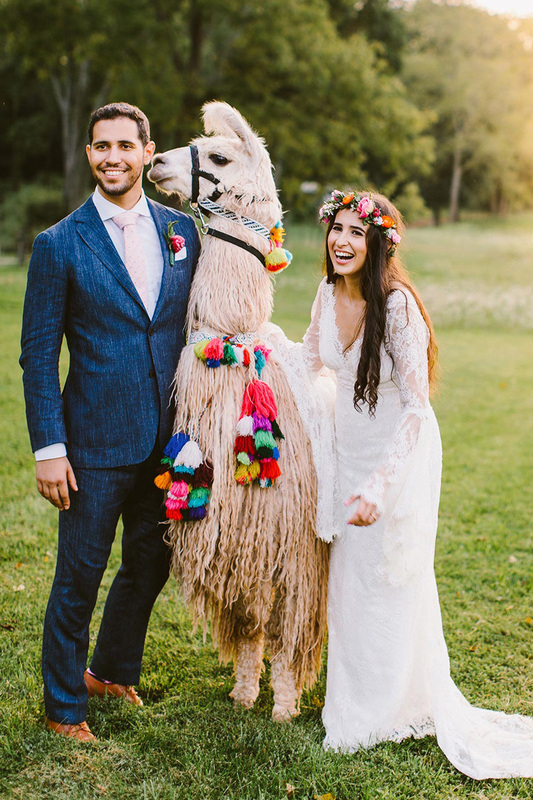 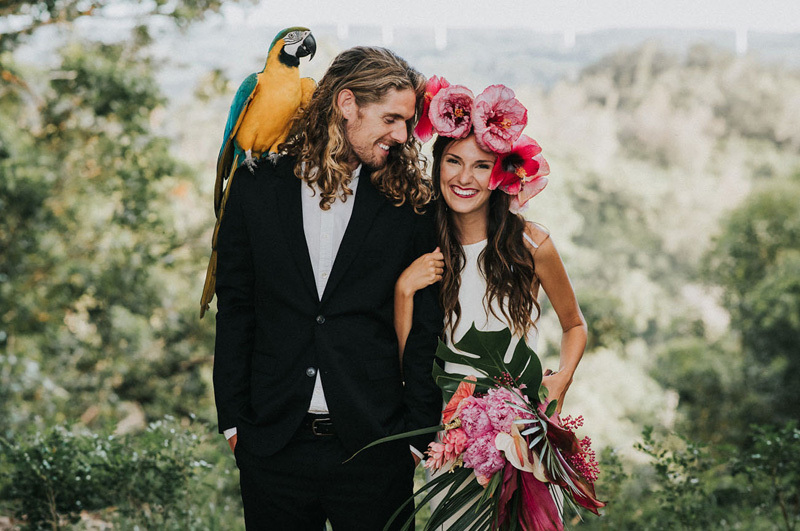 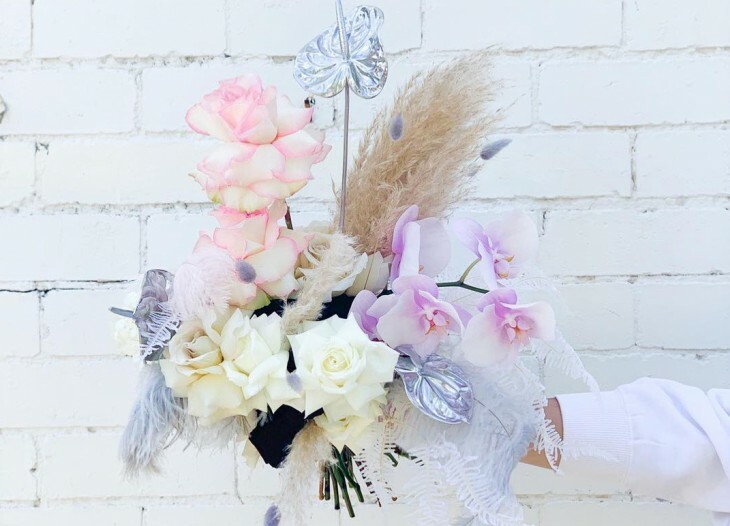 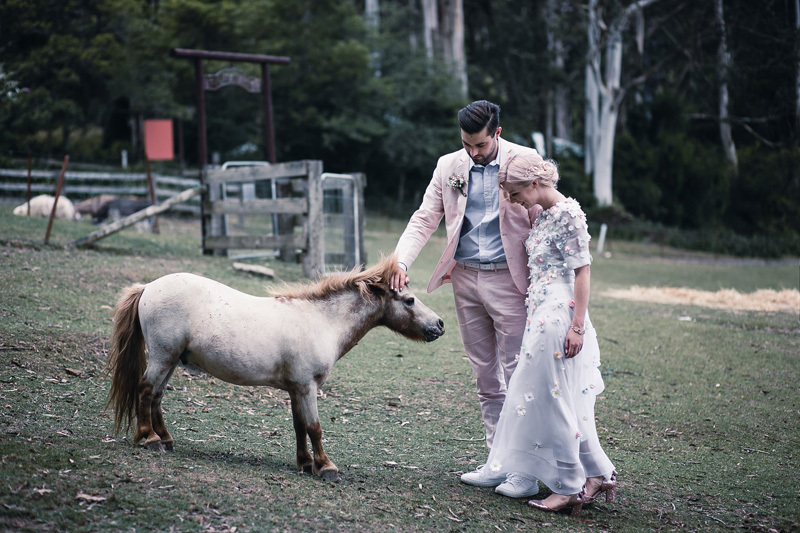 From ring bearing dogs to ponies adorned in flowers, these animal friends are guaranteed to bring a sense of whimsy to any wedding day. 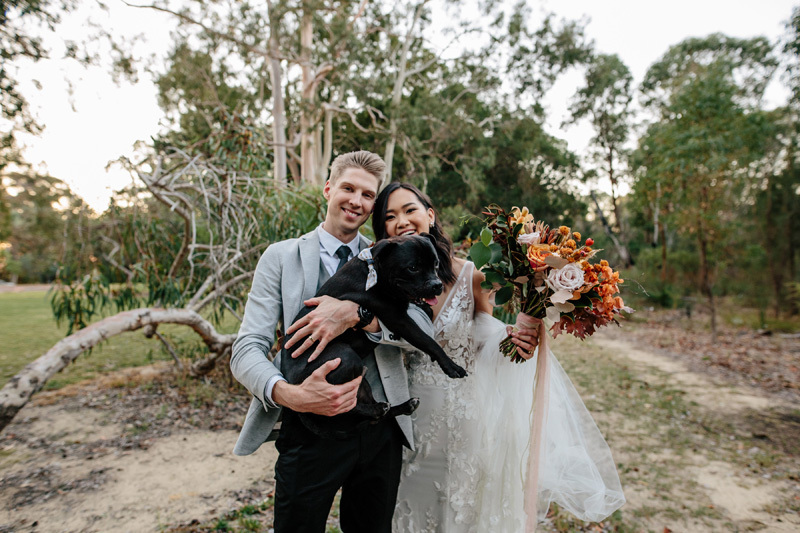 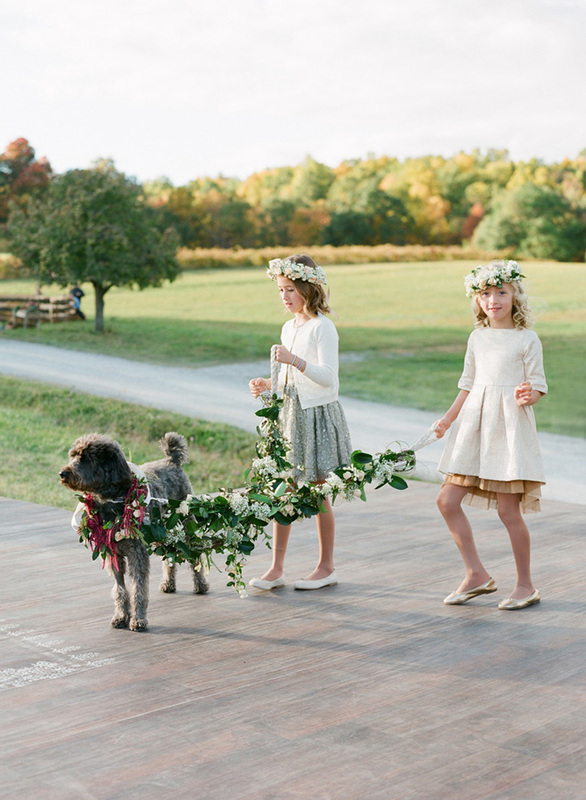 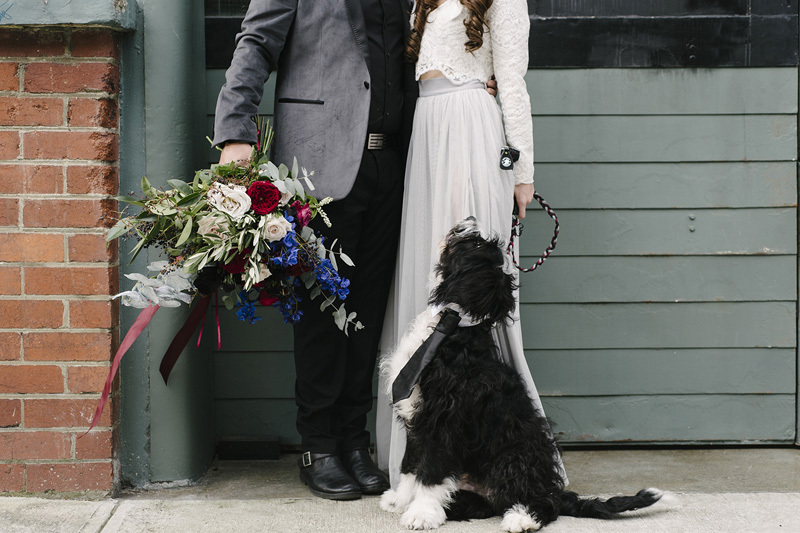 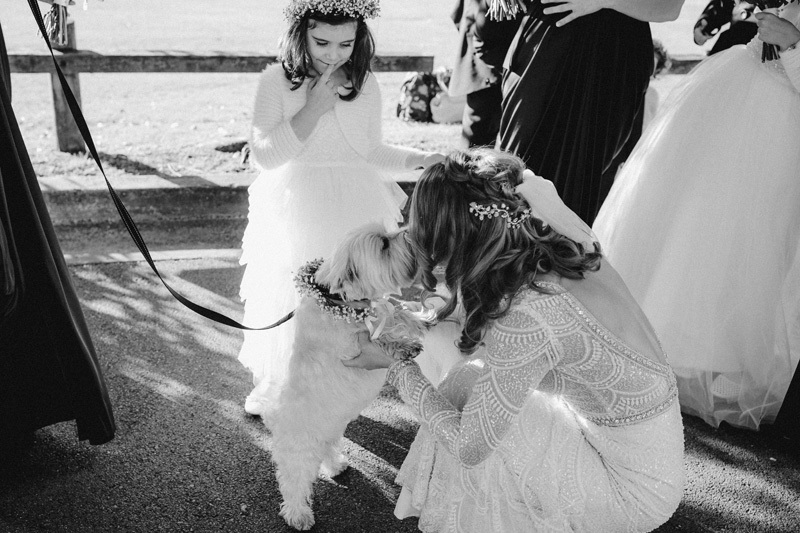 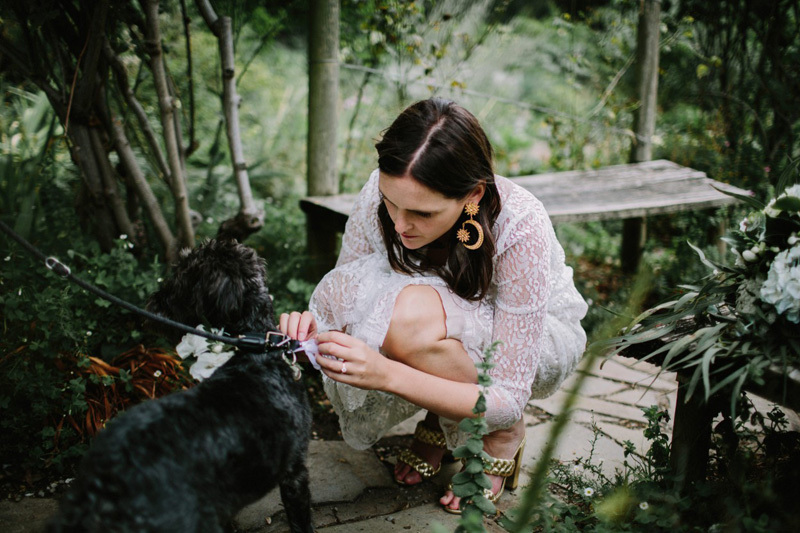 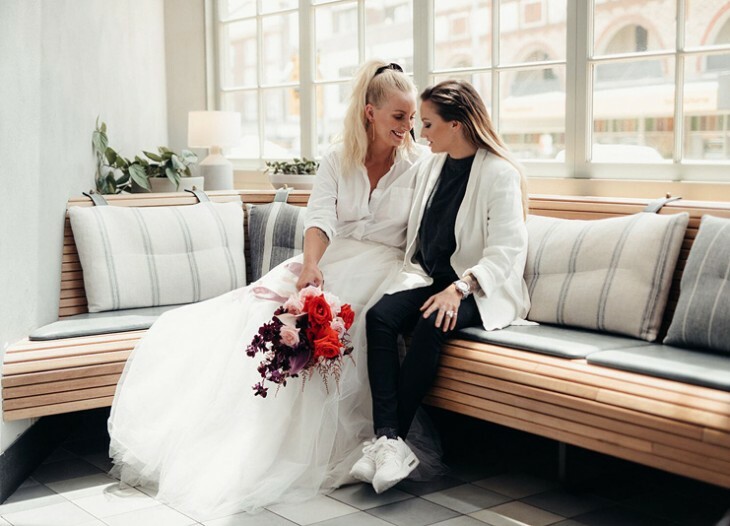 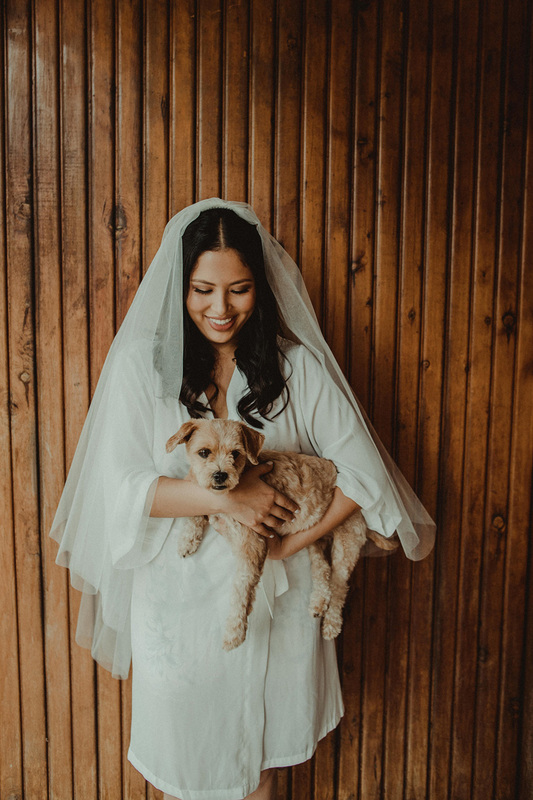 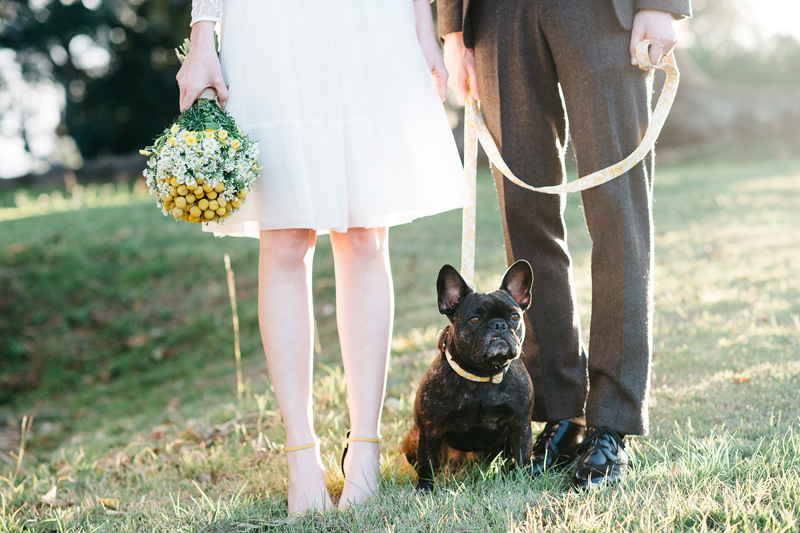 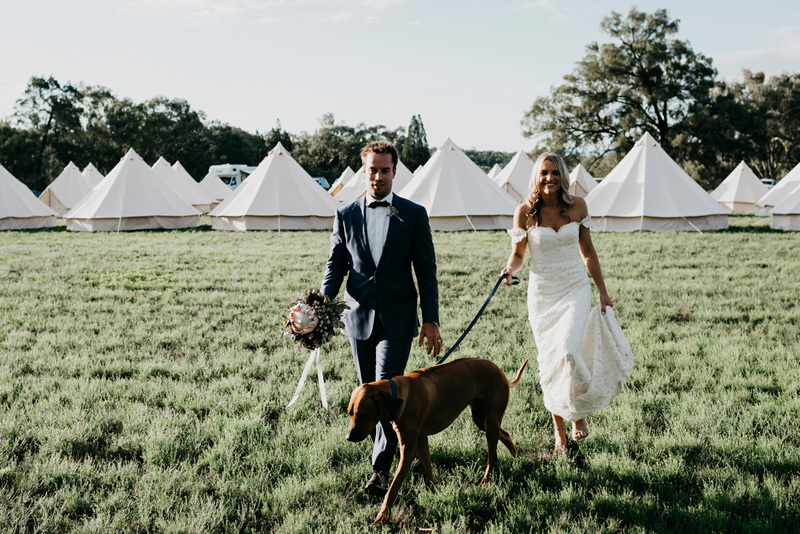 Whether you’re integrating a pet into your wedding party or one happens to wander through, take advantage of their spontaneity (and cuteness!) 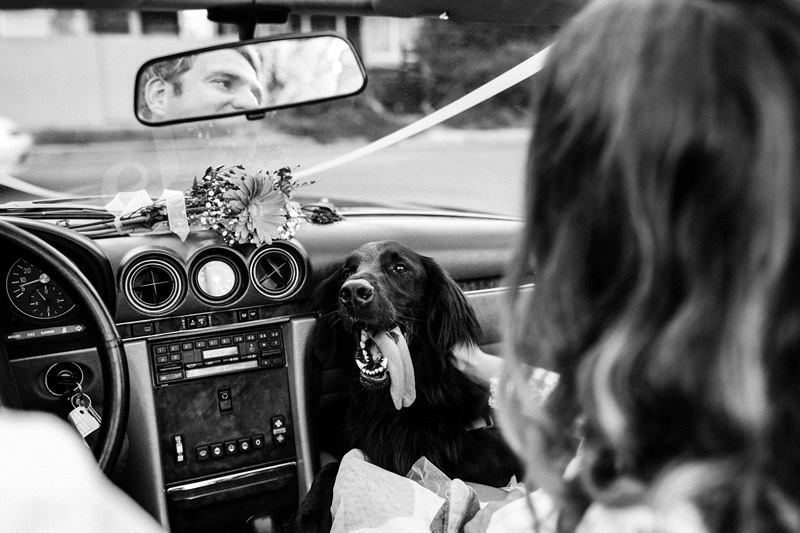 and work them into your portrait series for some photography with a difference. 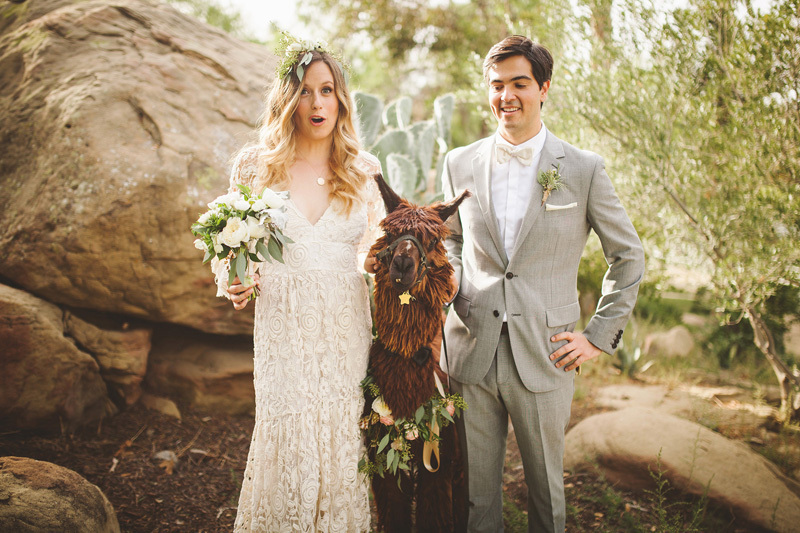 Not sure how to get your favorite animal photoshoot ready? 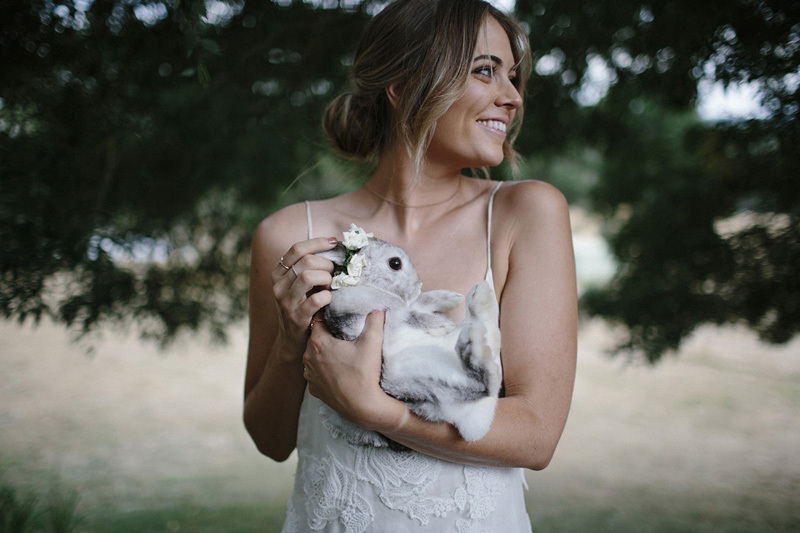 We’ve rounded up the best shots of all creatures great and small to give you some serious #inspo!